001 South African Airways Boeing 737-800 ZS-SJP. 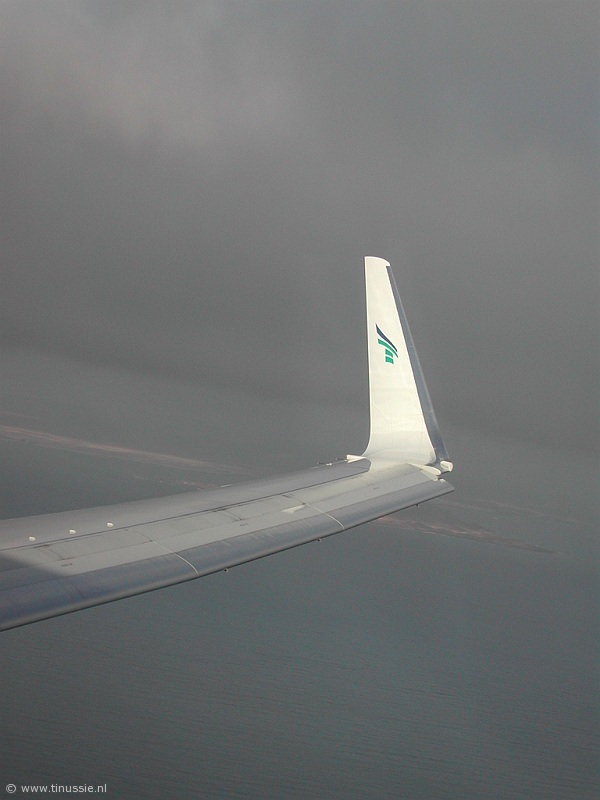 On summer's lease by Transavia in 2002 on Dutch registry PH-HZU. 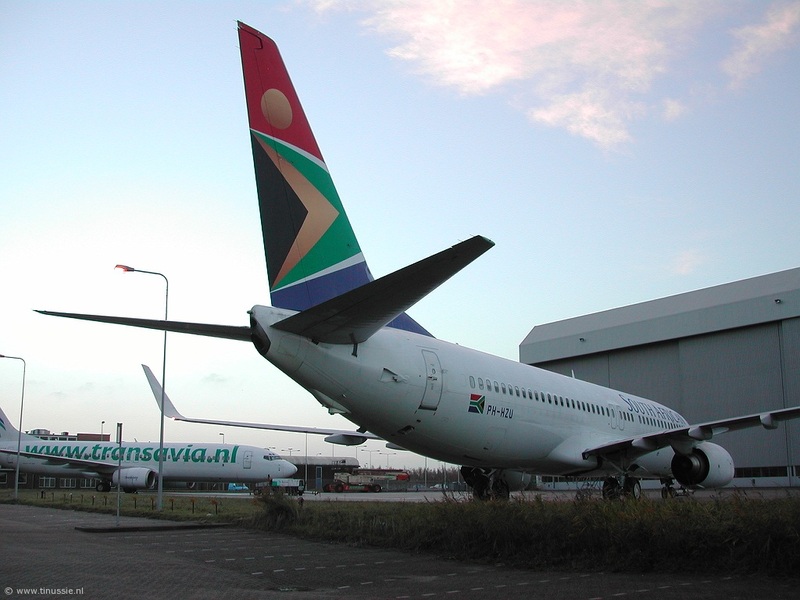 002 South African Airways Boeing 737-800 ZS-SJP. Just prior to return to it's owner, still on Dutch registry. 003 South African Airways Boeing 737-800 ZS-SJP. Just prior to return to it's owner, still on Dutch registry. 004 South African Airways Boeing 737-800 ZS-SJP. Just prior to return to it's owner, still on Dutch registry. 005 South African Airways Boeing 737-800 ZS-SJP. Just prior to return to it's owner, still on Dutch registry. 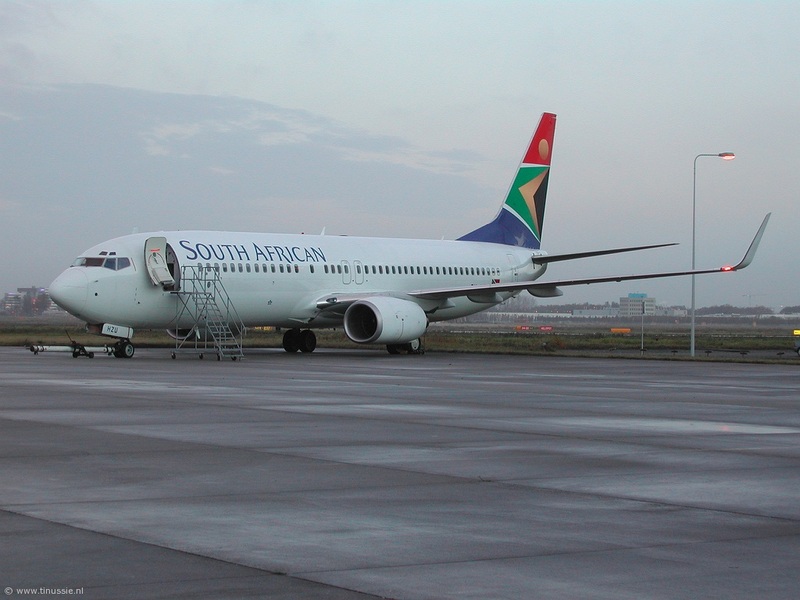 006 South African Airways Boeing 737-800 ZS-SJP. 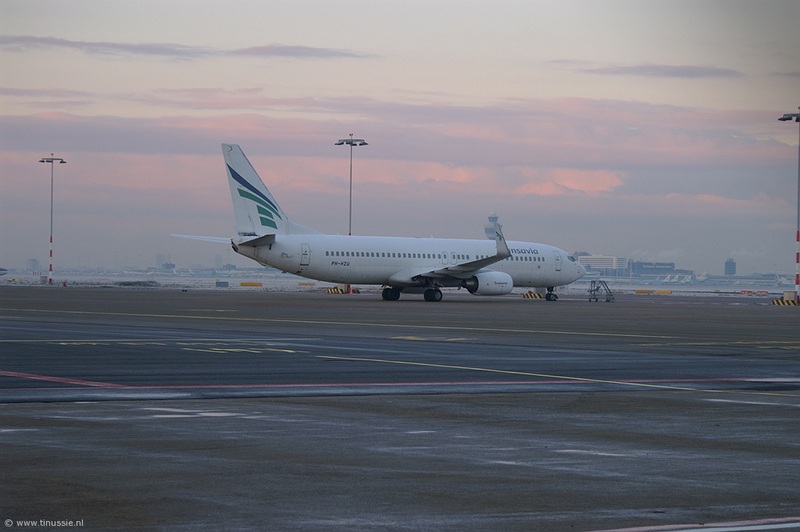 In 2005 this aircraft returned to help Transavia during the summer. 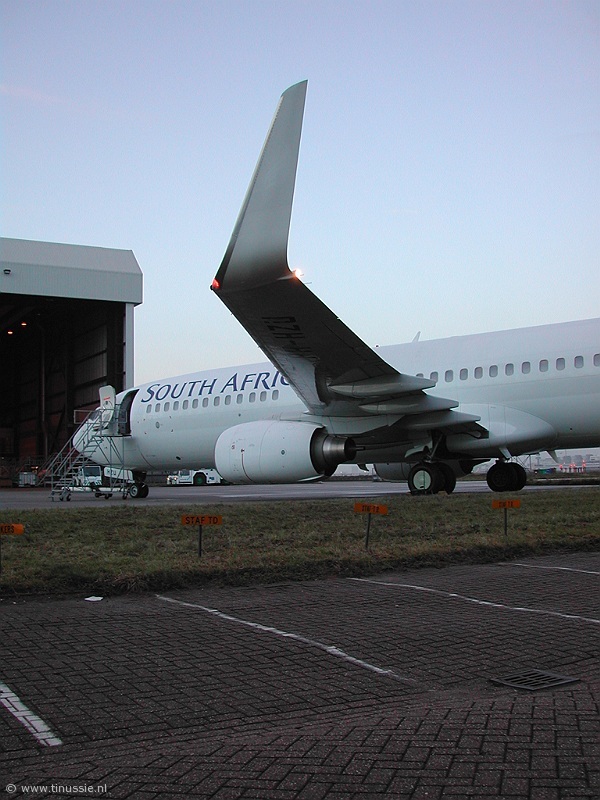 007 South African Airways Boeing 737-800 ZS-SJP. 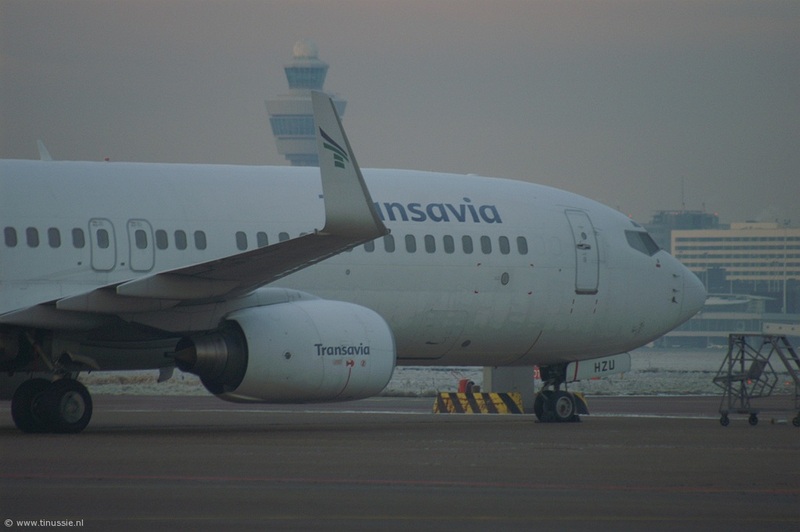 In 2005 this aircraft returned to help Transavia during the summer. 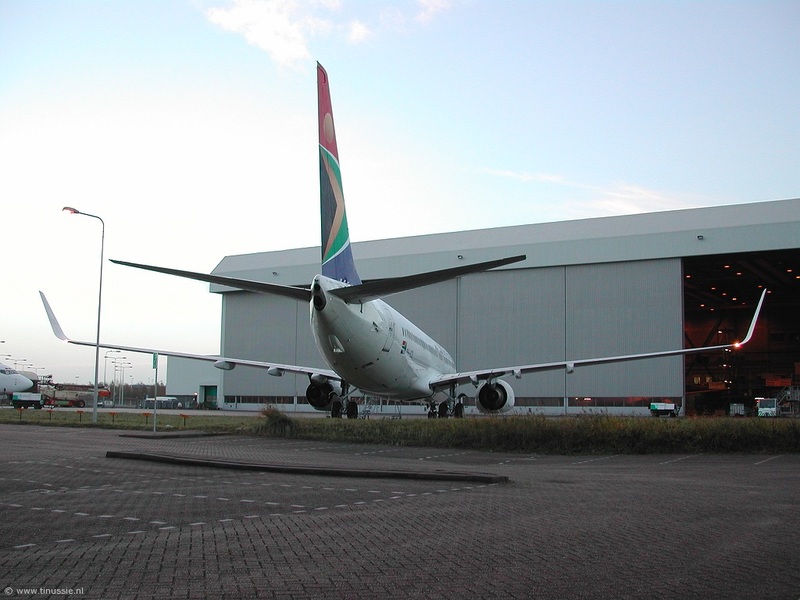 008 South African Airways Boeing 737-800 ZS-SJP. 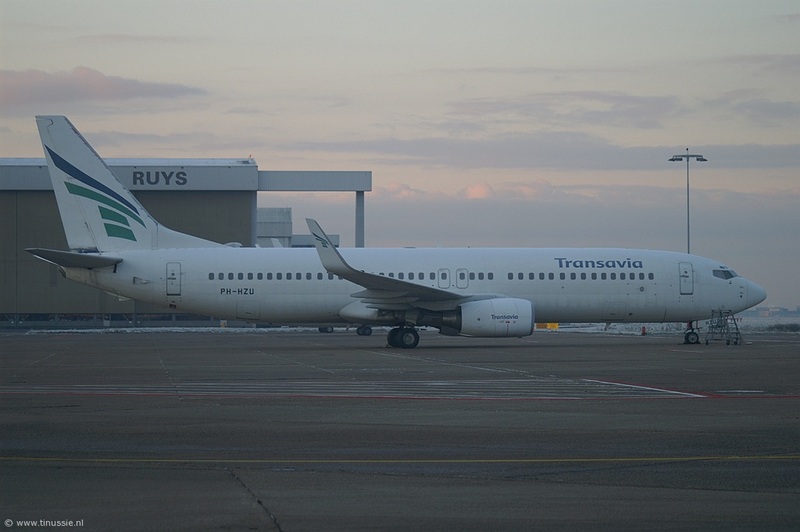 In 2005 this aircraft returned to help Transavia during the summer. 009 South African Airways Boeing 737-800 ZS-SJP. 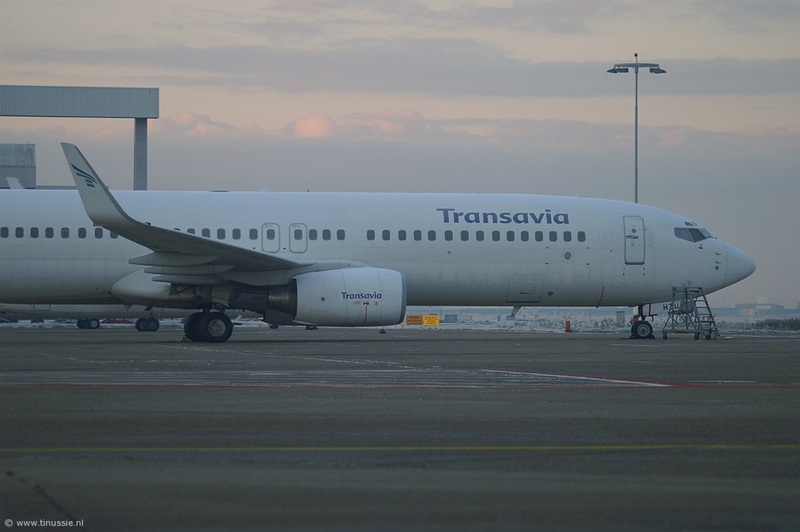 In 2005 this aircraft returned to help Transavia during the summer.